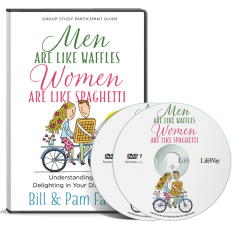 Pam and Bill Farrel have the ability to take an everyday menu of spaghetti and waffles and transform biblical, practical wisdom into a word picture that has encouraged, equipped, and inspired couples worldwide. 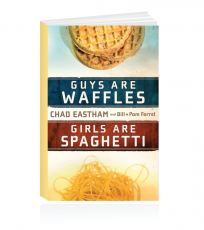 While a man tends to deal with one problem or purpose at a time (moving from waffle square to waffle square), a woman’s thoughts generally flow together (like spaghetti noodles). 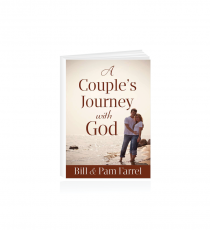 Once you discover how your spouse processes feelings and thoughts, you’re on your way to a happy and healthy relationship! 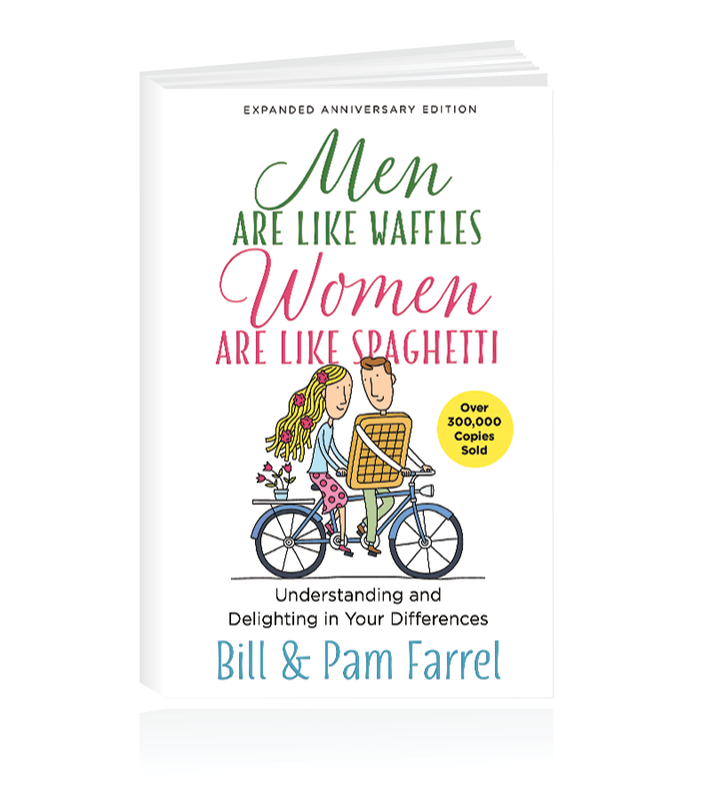 Join more than 300,000 other readers as you learn to energize your communication with strategies that work, ignite romance with new ideas to spice up your marriage, and empower your parenting with your combined insights and influence. 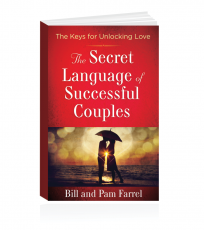 Find all the ingredients for creating a fabulous recipe of loving, working, and winning together!